ATTLEBORO — Following an Attleboro couple’s viral Facebook video last week, showing their 2-year-old climbing up a supposedly childproof pool ladder, Chief Scott T. Lachance and the Attleboro Fire Department would like to offer residents some pool safety tips. The video, posted on Friday, June 15, shows the couple’s toddler climbing to the top of a safety gate for their above-ground pool. The gate is meant to prevent kids from gaining access to the pool. As of this morning, the video had over 26 million views. The American Red Cross reports that more than 200 children drown in swimming pools each year. Additionally, drowning is the number one cause of accidental death for children between the ages of 1 and 4 according to the Centers for Disease Control and Prevention, so the Attleboro Fire Department considers pool safety to be a top priority. Factors to consider when installing a pool include zoning requirements, electrical clearances, utility easements, and contacting your insurance agency as pools require additional liability coverage. Per Massachusetts regulation, pools should be surrounded by a 4-foot-high barrier that encloses the pool and has an access gate that self-closes, locks and opens outward from the swimming area (even if you don’t have children). Never leave children unattended while they are in or near a pool, and make sure they have an adult to accompany them into the water. Young or inexperienced swimmers should always wear a life jacket or inflatable arm flotation devices. For a complete listing of Massachusetts building code regulations regarding swimming pools, click here. GEORGETOWN — With warm weather approaching, Chief Fred Mitchell and the Georgetown Fire Department would like to provide essential safety tips to help residents enjoy the warm summer months safely. According to the Massachusetts Department of Fire Services (DFS), Massachusetts fire departments responded to 431 fires involving grills, hibachis and barbecues between 2011 and 2015, the most recent statistics available. These fires caused 20 civilian injuries, three firefighter injuries and $3.5 million in property damage. Place grills away from the house, siding, and deck railings and out from under leaves of overhanging branches. Use only charcoal starter fluid. Never use gasoline or kerosene to start a fire in a grill and never add lighter fluid to burning briquettes or hot coals. Always use charcoal grills in a well-ventilated area. Charcoal briquettes give off carbon monoxide, which can be deadly. Per Massachusetts law, have at least a 4-foot-high barrier that encloses the pool and an access gate that self-closes, locks, and opens outward from the swimming area (even if you don’t have children). Fasten a safety cover over the pool when it is not in use and remove ladders to further prevent access into the pool. For added safety, install a pool alarm that will sound if anyone enters the water. Never leave children unattended while they are near or in a pool they should be accompanied by an adult in the water. Young or inexperienced swimmers should always wear a life jacket or inflatable arm floats. Make sure children stay away from pool drains, pipes, or any other openings to avoid getting trapped or hurt. If a child is missing, always check the pool first. Set safety instructions and share them with family, friends, neighbors, or anyone else who uses the pool. Advise children to stay away from pool deep ends, and to always walk, never run near the pool. 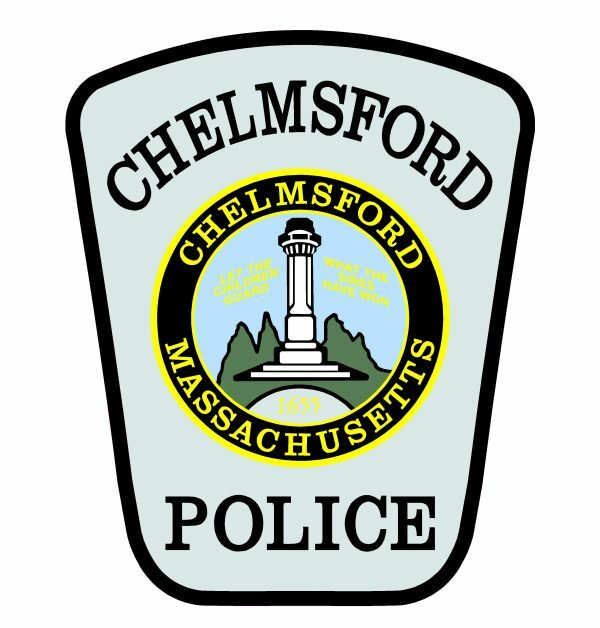 CHELMSFORD — Police Chief James M. Spinney reports that the Chelmsford Police and Fire Departments responded today for a report of a child pulled from a swimming pool. Multiple police units, fire firefighters, and EMS responded at 2:37 p.m. to a Gorham Street residence after adults on scene, including at least one parent, noticed the boy had drifted under the water and pulled him out. When rescuers arrived, the child was in a semi-conscious state and breathing on his own. Medical personnel made the decision to transport the child via medical helicopter to a Boston hospital. This is a breaking news update. Additional information will be released when it becomes available.